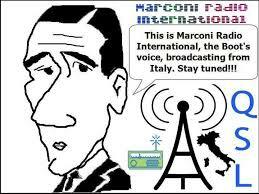 Please be advised that Marconi Radio International (MRI) will be on the air today, Saturday, 16 December 2017, as follows: 14.30-16.30 UTC on 7720 kHz (USB mode). Last but not least, we need your help! If you are a DX blogger, or use social networks, please post an announcement on your own blog and/or Facebook or send out a tweet the day before the broadcast. 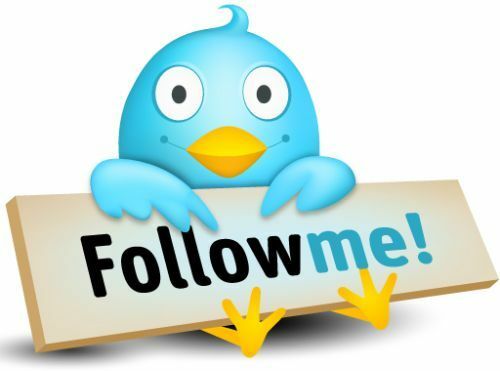 You can also forward this message to a friend. Marconi Radio International (MRI) sarà di nuovo in onda oggi, Sabato 16 Dicembre 2017, come segue: dalle 14.30 alle 16.30 UTC su 7720 kHz (USB). Come al solito Vi preghiamo, qualora abbiate un vostro blog dedicato al radioascolto od un profilo su Facebook o altro social network, di pubblicare un annuncio sulle nostre trasmissioni. In alternativa potreste inoltrare il presente messaggio ad un amico.